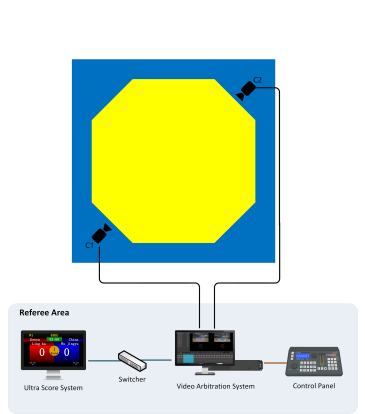 This is an Video Arbitration System (as known as Video Judgement System, Video Assistant Referee (VAR), or Instant Replay System). Which can record high definition videos during the match, and playback them in slow motion. It can be used to arbitrate the dispute during the match. 4 channels synchronize video record. Track back or slow motion playback each channel even during the recording. Each single operation of the judge will be recorded together with the videos. It can be shown during the slow motion playback. 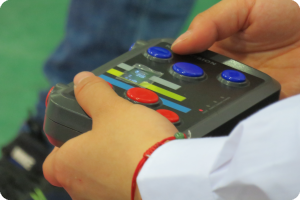 Professional controller for playback the video in slow motion. Simply step forward or backward the video by the optical jog. 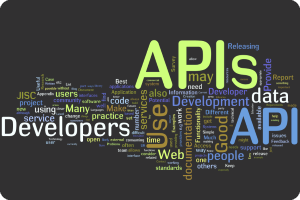 We open the Developing API for you. 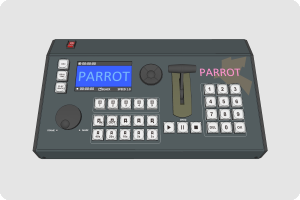 Connect your own scoring system onto this Video Arbitration System, so you may record all kinds of events together with the videos.